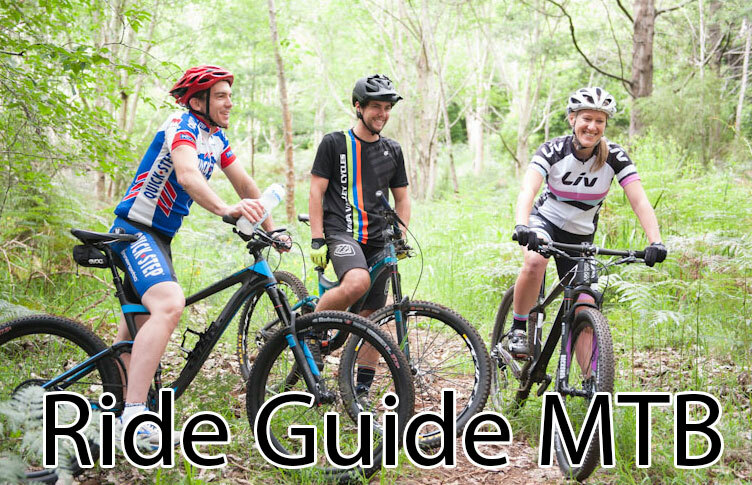 A MTB Tour Guide for 4-hours. Additional Hours Can be added. All MTB Tours are a Minimum 4 Hours, to ensure plenty of time to transfer to and from the nearby Mountain Bike Parks. No minimum number of riders but a maximum of 6 riders per Guide. A 4+ Hour Silvan MTB Park Tour including a transfer from Lilydale offers riders the opportunity to ride about 20km of Mountain Bike Trails in the Yarra Ranges, including all Transfers, bike setup, an experienced Tour guide etc. Indicative Tour Timing: Our most popular Silvan Tour! 5+ Hour Tours have an Intermediate to Advanced Gravity Option: Add 1 or 2 Extra Tour Guides to a Silvan Tour, with up to 6 Riders Per Guide, and a Shuttle Option becomes available (We drive you to the top) to ride some great Singetrack Descents. 1 x 5 Hour Tour for 6 People @$300 + 1 Extra Guide @$300 and we Include 3 Shuttles of the Silvan Gravity Trails to kick off your trail ride. Bike Hire Can be added at time of booking a tour.